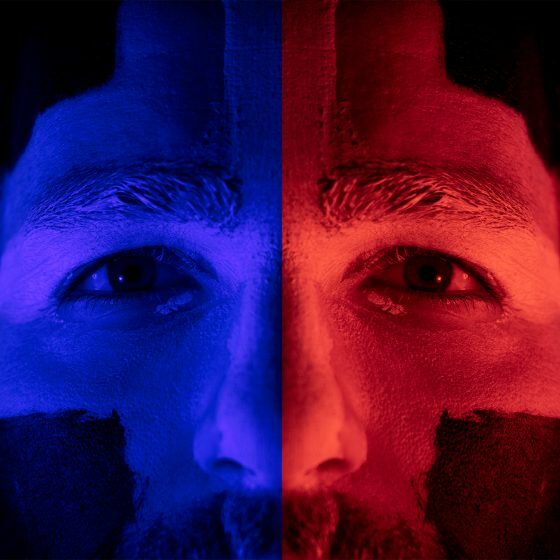 Besides being part of a cabin, each camper is also a member in one of two tribes that competes in camp-wide competitions: Alpha (red) or Omega (blue). First year campers will be assigned to tribes during A/O initiation the first night. Returning campers and spirit leaders teach new campers all of the tribe cheers. *Because first year campers won’t know if they need to pack blue or red, some parents purchase the A/O tribe supplies care package which will include a shirt and other red or blue wearables. Many Alpha and Omega items are also available for purchase in the Trading Post during the week.